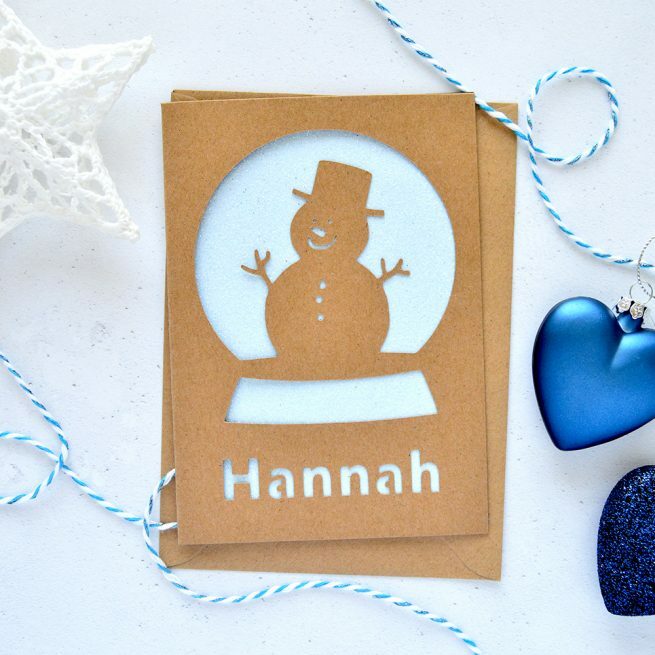 A fun snowman snow globe cut out card – perfect for children at Christmas. 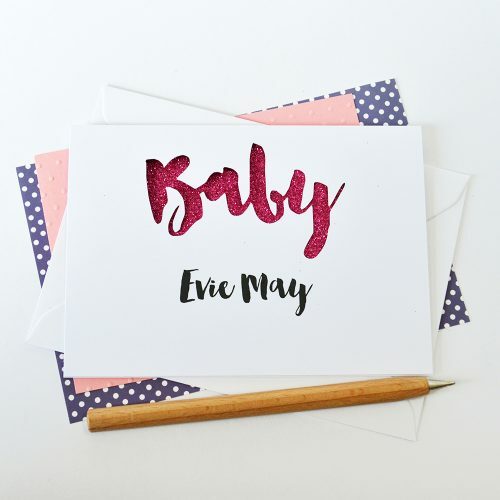 Each card is personalised with the child’s name (a maximum of 11 characters). 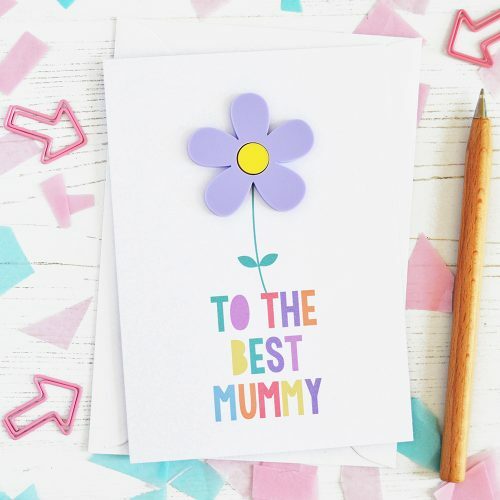 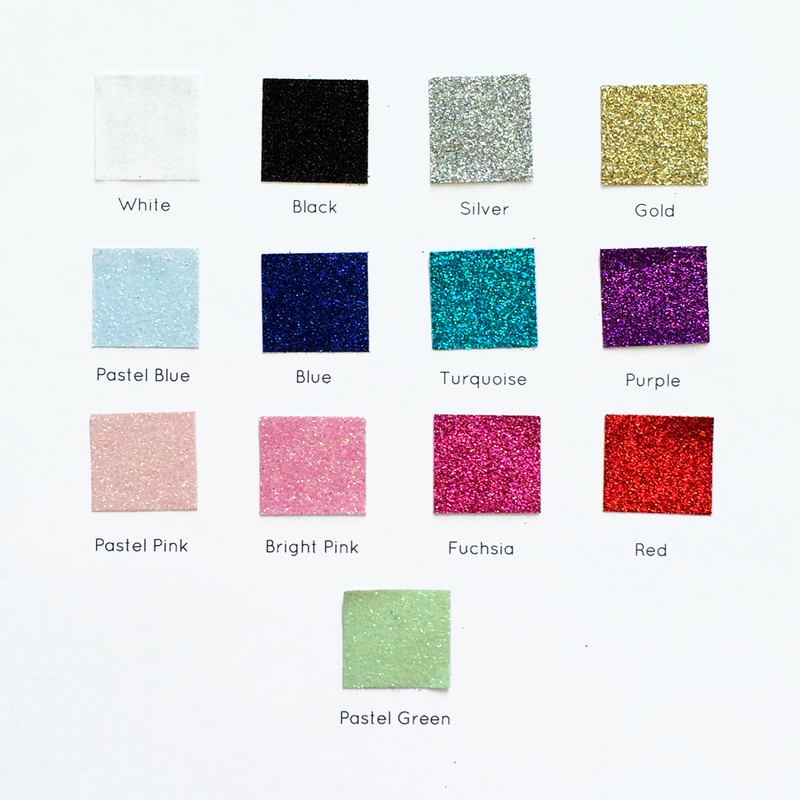 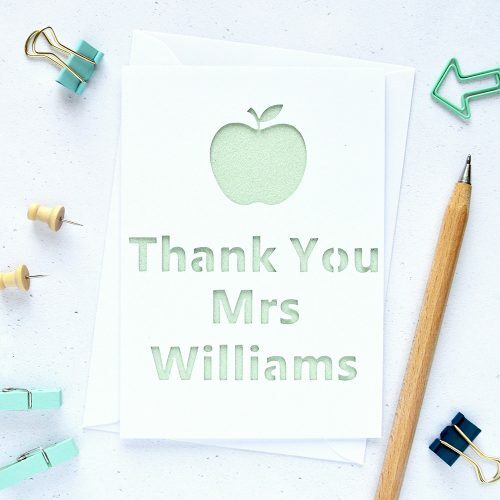 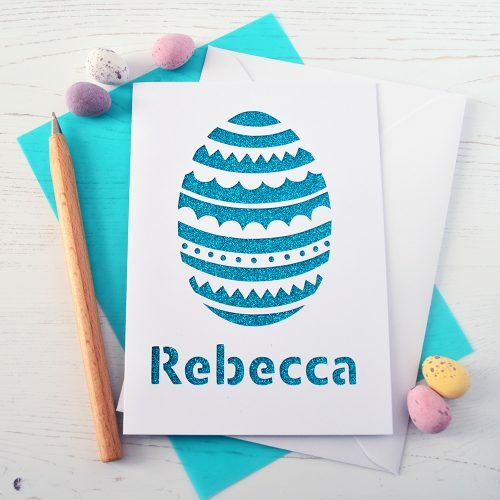 The text and snow globe are cut out to reveal a lovely glittery insert in a choice of gold, silver, red, fuchsia, blue, purple, black, turquoise, bright pink, white, pastel pink, pastel blue or pastel green.